St. Peter’s Basilica will receive Saint Pio of Pietrelcina’s remains, which will be exposed for veneration from February 8-14. According to a joint press release of the Archdiocese of Manfredonia-Vieste-San Giovanni Rotondo and of the Capuchin Minor Brothers, the opportunity for prayer is planned in the context of the Extraordinary Jubilee of Mercy, called by Pope Francis. The Jubilee Year will begin Dec. 8, 2015, and will end Nov. 20, 2016. 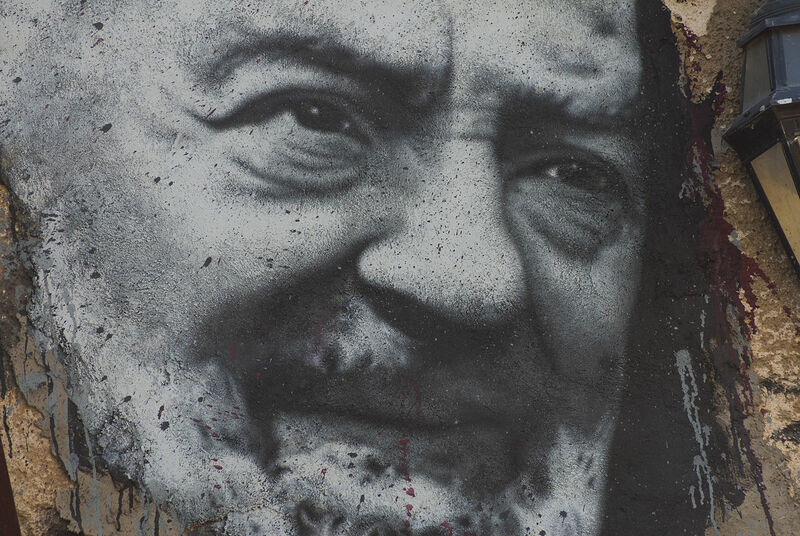 Events and celebrations have been organized for the whole Year, among them the Jubilee of the “Padre Pio Prayer Groups,” which will include audiences with the Holy Father. The Pontifical Council for Promoting the New Evanglization is responsible for the organization of the Jubilee Year events.